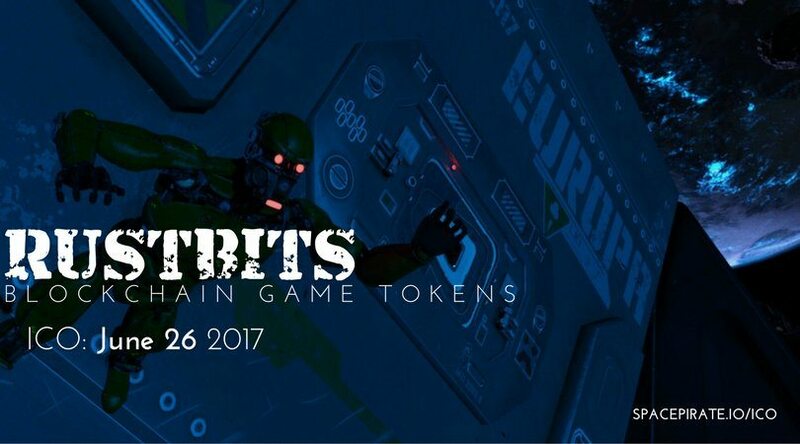 The Sale of Rustbits Tokens commenced on June 26, 2017 and will go on till July 31, 2017. Rustbits are Counterparty tokens which will provide the game fuel and also act as a premium in game currency for SpacePirate: Age of Rust. The Rustbits sale is a means to crowdfund the development of Age of Rust and other games. There is only a limited supply of RustBits. The unsold Rustbits will be burned at the end of the sale. 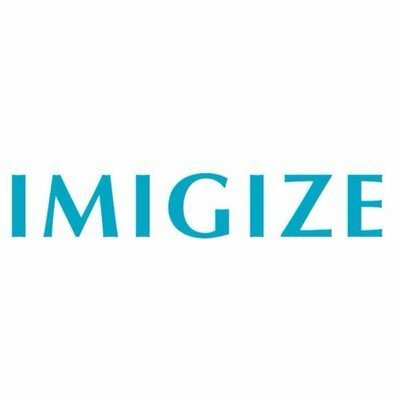 There are 100,000,000 tokens in total, and only 70,000,000 will be used in the ICO. The price for Rustbits increases every week, starting at 100k Rustbits per BTC. 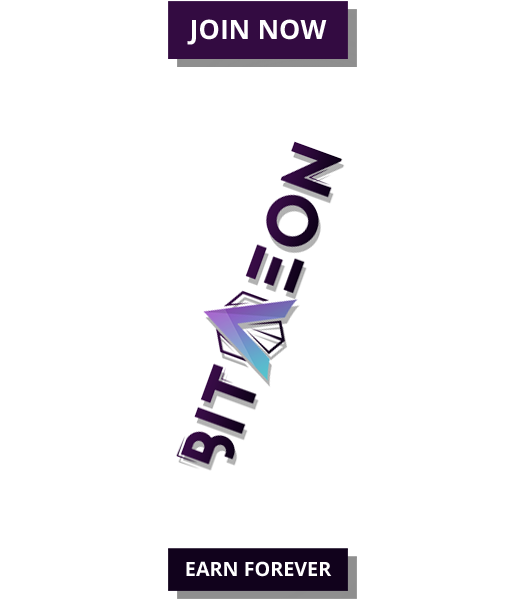 The platform has already managed to sell 19+ million tokens to raise more than 140 BTC at the time of writing. Rustchain cards are Counterparty assets that players can collect and trade or use to enhance their experience in the game. In order to issue cards, Rustbits will be burned as the new cards are created and distributed. The first set of 5 cards are a limited exclusive release and will only be available for Rustbits. Unsold cards will be burned at the end of September. SpacePirate: Age of Rust is a dark noir text/graphic adventure game set in a sci-fi dystopian universe. It is not a pay-to-win based game and has blockchain-enabled cards to collect, trade, and use. It also plays like a dice-based D&D style game that can be played with other people. Though, at its heart remains an adventure and a mystery that rewards players with hidden treasures. The game is already 60% complete and the team is working on more content (missions, graphics, voices etc.) to round out the first chapter of the game. The prologue, a small playable demo version of the game, has been released. It is more of a pre-alpha release of SpacePirate. This version does not have full functionality yet, but it’s meant to tell a small story leading up to the events of where things start in the full release of the game. The prologue opened in April 2017 and already has more than 100 people playing the game. The demo version of the game can be accessed on the official website after signing-in. Part of the inspiration behind Age of Rust is Spells of Genesis, another card game on the Bitcoin blockchain, which has also inspired other games such as Beyond the Void and Augmentors. The platform has now partnered with Spells of Genesis to offer an exclusive additional bonus of 5% of the purchased amount of Rustbits in the ICO. 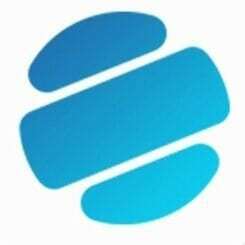 The offer is for all holders of Spell of Genesis blockchain cards participating in the sale. One just has to ensure that the Counterparty wallet sending BTC for the Age of Rust ICO is the same one containing their SoG blockchain cards to avail this offer. Moreover, SpacePirate is also working on adding support for players to use some of their Spells of Genesis cards in Age of Rust for the final release of the game.